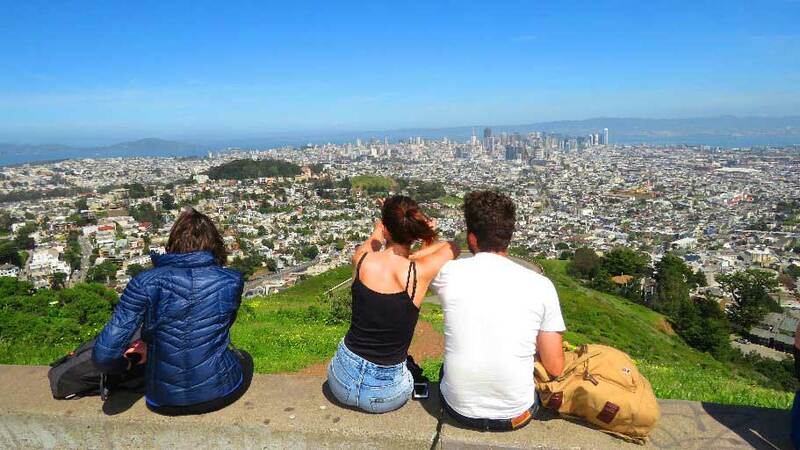 How to make the most of your San Francisco vacation when you are short of time in the city? How to visit the top attractions and famous landmarks or sights which are restricted or prohibited to large vehicles such as buses and vans? That is where our city private custom tours come in very handy. Thanks to our expert tour guides, we can offer you a half-day private tour in a luxury vehicle, with a private local tour guide in the morning or in the afternoon. 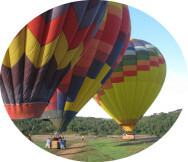 You will enjoy a totally customized tour itinerary, tailored to your own interests and liking. 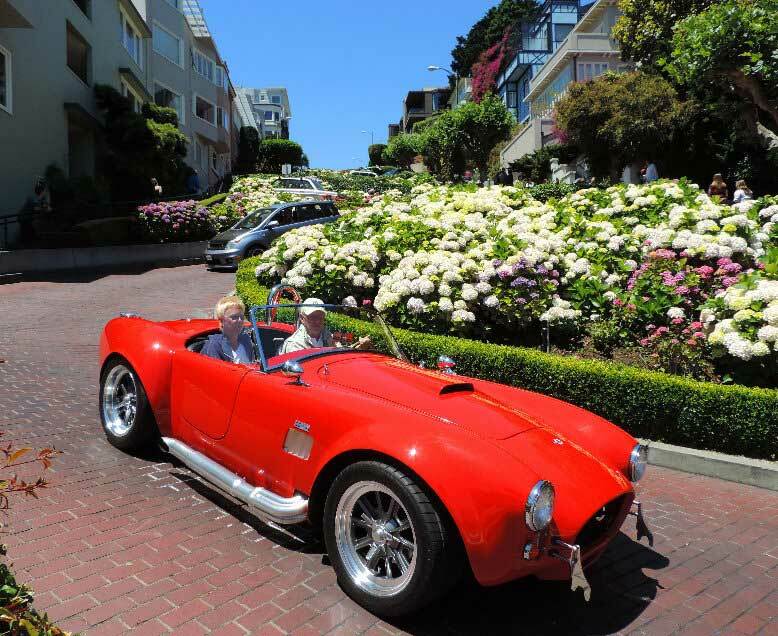 Our vehicles are suited for the steep terrains and winding streets of San Francisco. 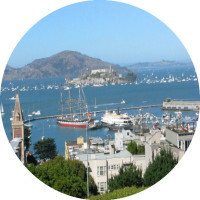 Not only you will visit twice as many sights and attractions than what a large van or bus tour would in a half day tour, but we also offer you an insider’s access to the scenic hills and hanging cliffs and neighborhoods where large vehicles are prohibited, like Lombard street ‘the Crookedest Street in the city’. Sit back, relax and let your driver take care of the driving and guiding for you. Our drivers are also expert local tour guides who have earned hundreds of excellent and authentic trip reviews. 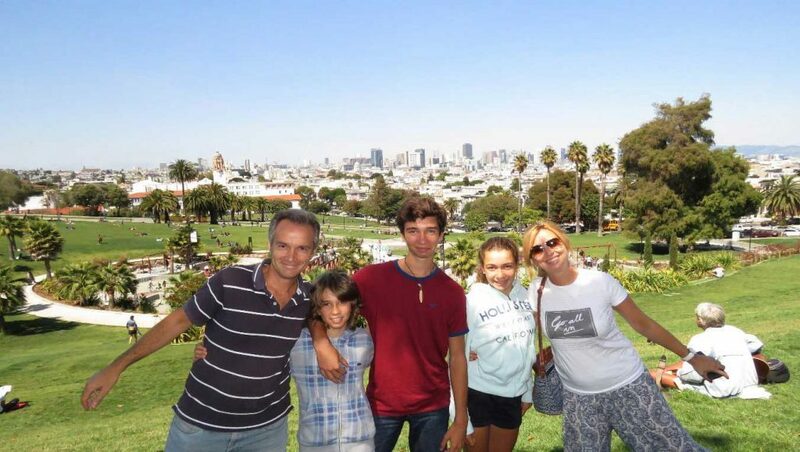 Whether you are visiting San Francisco for the first time, for business, leisure, with or without your family, this is the most convenient and ideal way to visit the city's top attractions and sights, whilst leaving you with plenty of spare time for your own leisure pursuits. In addition, we offer this totally private custom city tours 2 times per day: Morning city sightseeing tour, Afternoon custom city sightseeing excursions. We can also customize the trip to your own preference and schedule with a complimentary pick-up and drop-off anywhere in downtown San Francisco or Fisherman’s wharf area. 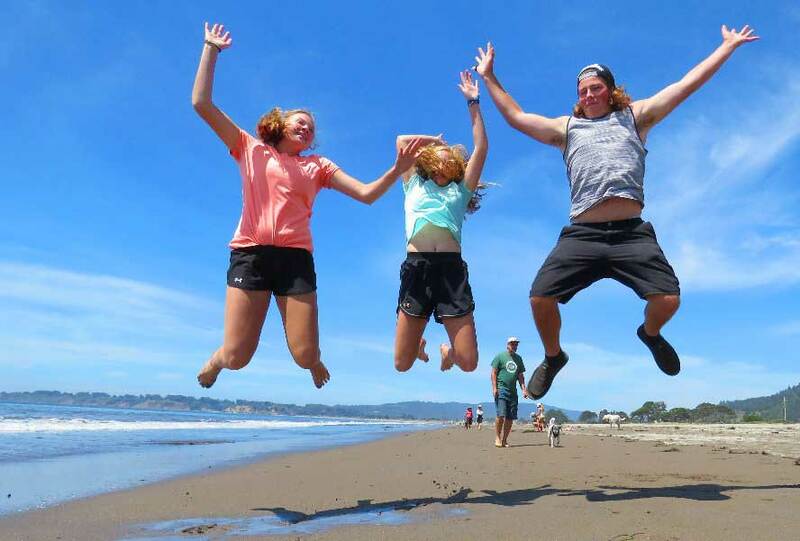 Make the most of your San Francisco vacation when you are short of time during your stay in San Francisco. 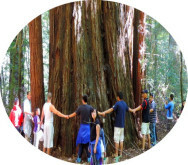 Join us now and visit San Francisco’s top attractions and famous landmarks or sights - even places and sites restricted or prohibited to large vehicles such as bus and van tours. 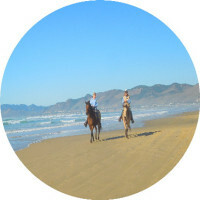 This is a private custom city tour conducted by our expert tour guides. We offer you all this in a half-day day custom private tour by luxury vehicle, suitable to the steep terrain and winding streets. Not only will you visit twice as many sights and attractions than what a large van or bus tour would show you in a half day tour, but we also offer you an insider’s access to the scenic hills and hanging cliffs and neighborhoods like Lombard street ‘the Crookedest Street in the city’, where large vehicles are prohibited. Sit back, relax and let your driver take care of the driving and guiding for you. Our drivers are also expert local tour guides who have earned hundreds of excellent trip reviews. 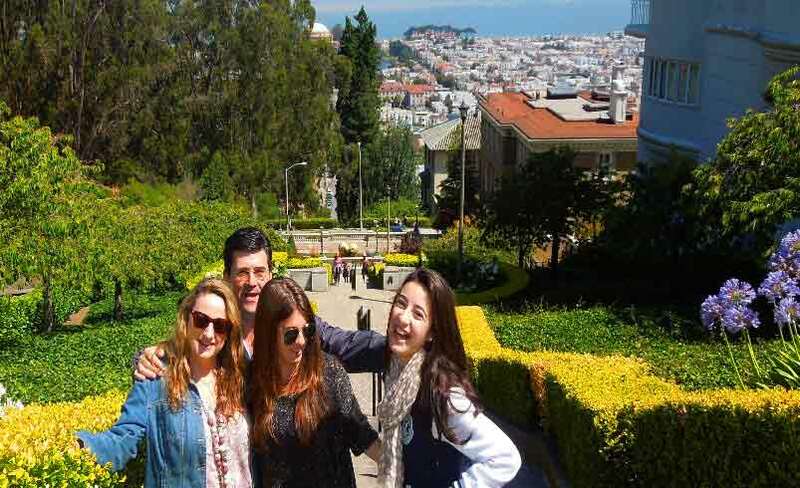 Whether you are visiting San Francisco for the first time, for business, leisure, with or without your family, this is the most convenient and ideal way to visit the city's top attractions and sights, whilst leaving you with plenty of spare time for your own leisure pursuits. In addition, we offer this totally private custom city tours two times per day: Morning city sightseeing tour or Afternoon custom city sightseeing tour. We can also customize the trip to your own preference and schedule with a complimentary pick-up and drop-off anywhere in downtown San Francisco or Fisherman’s wharf area. We will provide ample time for you to step out and take photographs along the way. 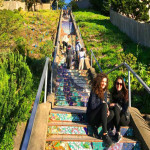 You will sightsee and drive though San Francisco’s top sights, iconic landmarks, attractions and see the most eclectic neighborhoods from Chinatown, to Little Italy, the Billionaire’s Row in the Pacific Heights and even the hippie district of Haight-Ashbury and much more. 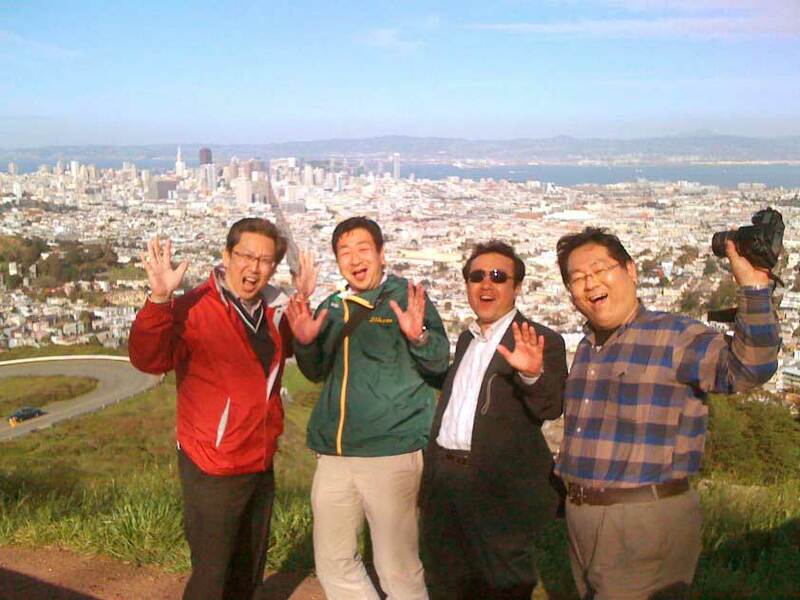 Please refer the detailed tour itinerary for more information about this exciting trip that covers the four corners of San Francisco. 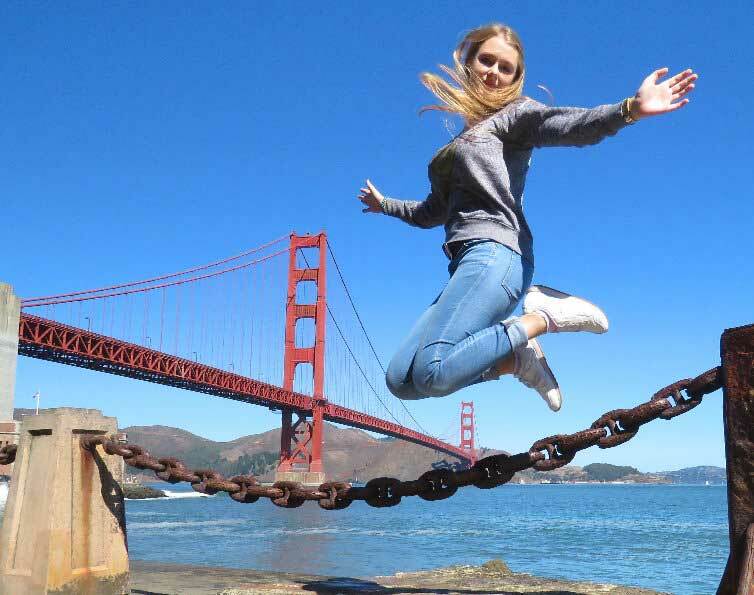 Please note : For time considerations, we don't drive across the Golden Gate Bridge on the half- day tour but we do include it on our full-day San Francisco city tour. 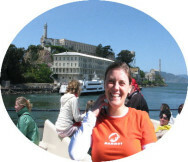 However, we will offer you great photo stops at the southern end of the Golden Gate Bridge. Picture the Golden Gate Bridge from the city. Drive by San Francisco Pier 39 and Fisherman's Wharf area located between the Embarcadero and Fort Mason. Pier 39 is a shopping center and popular tourist attraction built on a pier in San Francisco at the edge of the famous Fisherman's Wharf district. Ask your driver to drop you off there at the end of the tour as you should allocate a full day exploring this area on your own. 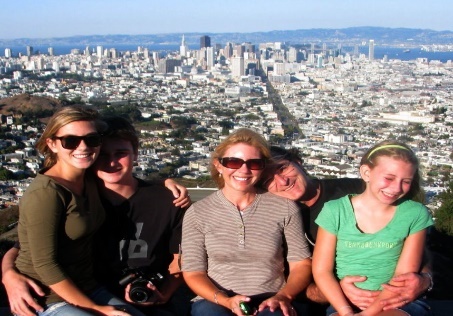 Many families and groups prefer staying here which is away from the hustle and bustle of downtown San Francisco. 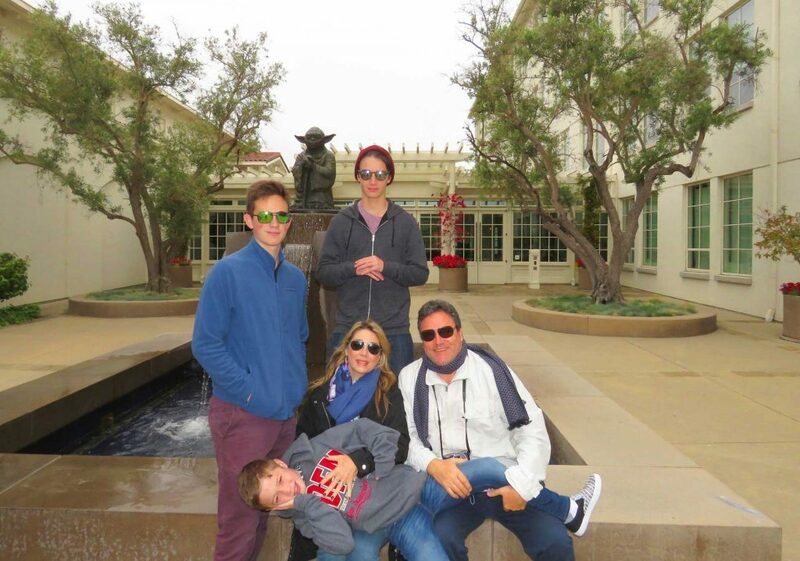 The Presidio of San Francisco-drive and stop at stunning overlooks and attractions in the Presidio. 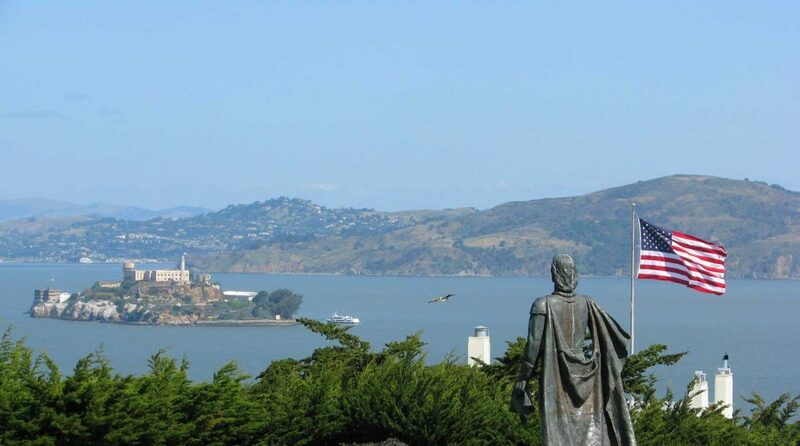 The Presidio of San Francisco is a former U.S. Army military base, and before it served as a Mexican and even as a Spanish army base as well. 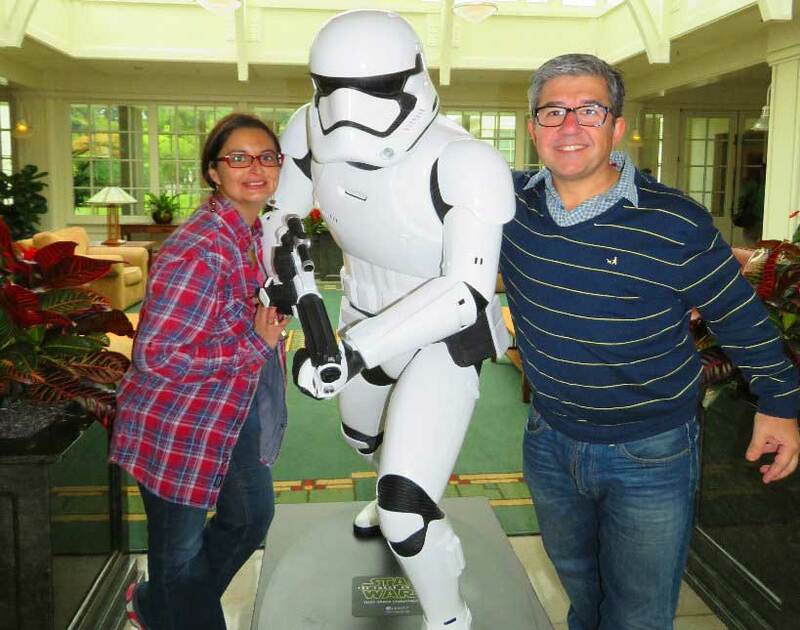 Today, it’s home to restaurants, golf courses, recreational destination museums like Walt Disney, and George Lucas Film Studios where the famous Star Wars movies are made. An optional side trip may also take you through Castro district. The Civic Center and the City Hall Neighborhood. San Francisco's Civic Center is located in the heart of the city, and home to many government and cultural organizations. The Plaza is surrounded by the War Memorial Opera House, Asian Art Museum, Herbst Theatre, San Francisco Symphony, Nourse Theatre, Superior Court of California, Supreme Court of California, San Francisco Public Library, Market street where Twitter is located, and The SFJAZZ Center - a music venue in the Hayes Valley neighborhood of San Francisco. Recommendation: If you wish to explore San Francisco in-depth rather than just driving by, and spend quality time in the famous and infamous neighborhoods, we highly recommend opting for the full day custom tour of San Francisco, because the half-day is a panoramic trip, that cannot cover more than 50% of these sights and iconic places of this huge city. It is almost impossible to see it all in a 4-hour half-day tour. In addition, on the full day tour you get to see more places, walk, hike and stop anywhere you want without restricting yourself to an express half day tour. 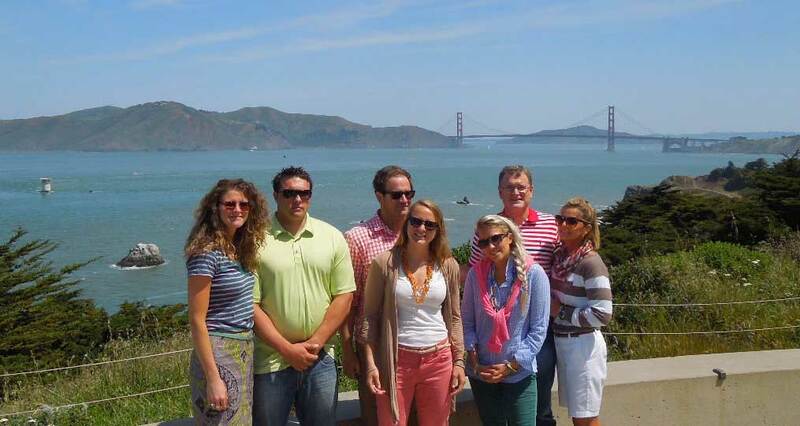 Click here to learn more about our full day premium custom tour of San Francisco. 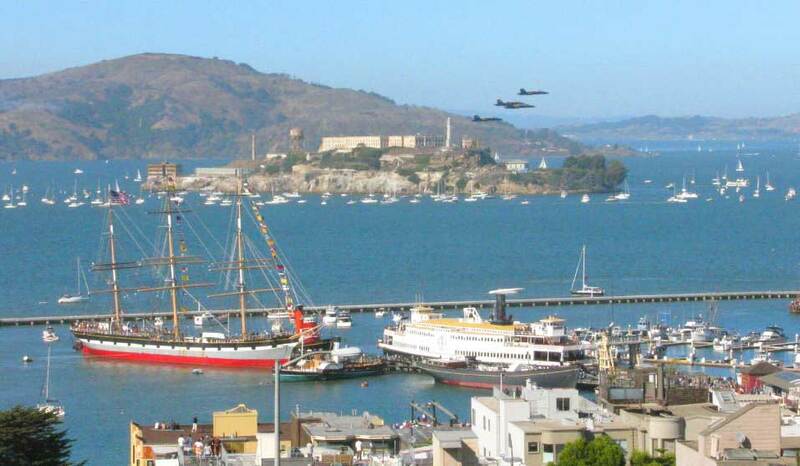 What's Included in this San Francisco city 4-hour tour? 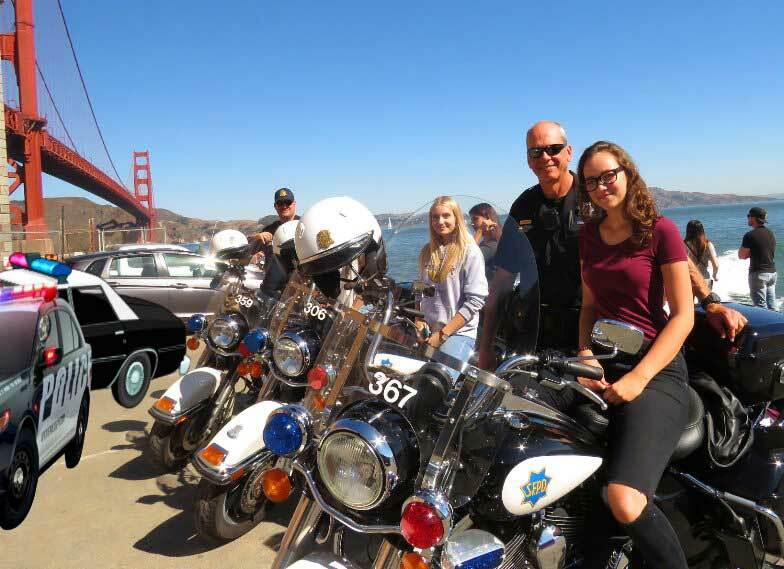 All applicable taxes, San Francisco city 4-hour private and guided tour in a luxury vehicle, complimentary pick-up and drop-off in San Francisco downtown, Fisherman's Wharf, and surrounding areas or neighborhoods, but not outside of these areas. What's Not Included in this San Francisco city 4-hour tour? Meals, Driver's gratuity tips ( Gratuities are recommended and customary in the USA at 15%- 20%), and entrance tickets to any optional site(s) or monument(s). 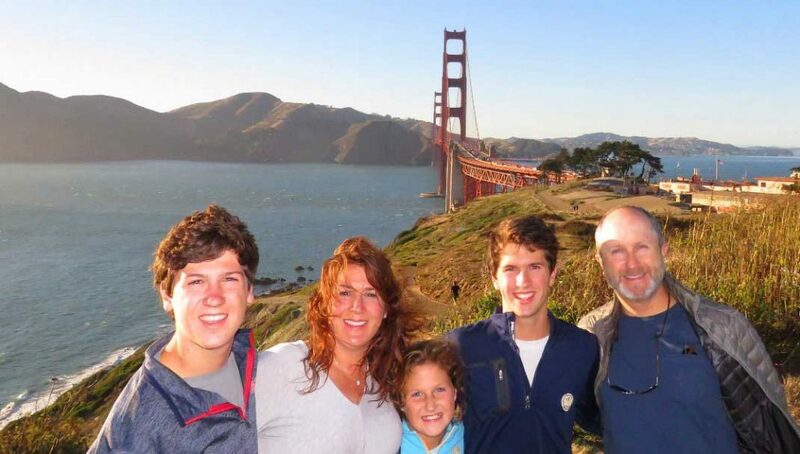 For time considerations, we don't drive across the Golden Gate Bridge on the half-day tour but we do include it on our full-day San Francisco city tour. Highlight of our girls trip! San Fran is amazing by night! You got to so it with Mary who was our driver and we are SO HAPPY we got her! She took us around to some neighborhoods, this was essential to experience authentic areas of San Francisco by night. The views were breathtaking at night! She was our photographer and storyteller. Thank you so much Mary and to Golden Tours for matching us up with such a FAB lady! We were very pleased with our night tour; the city of San Francisco is totally amazing at night. 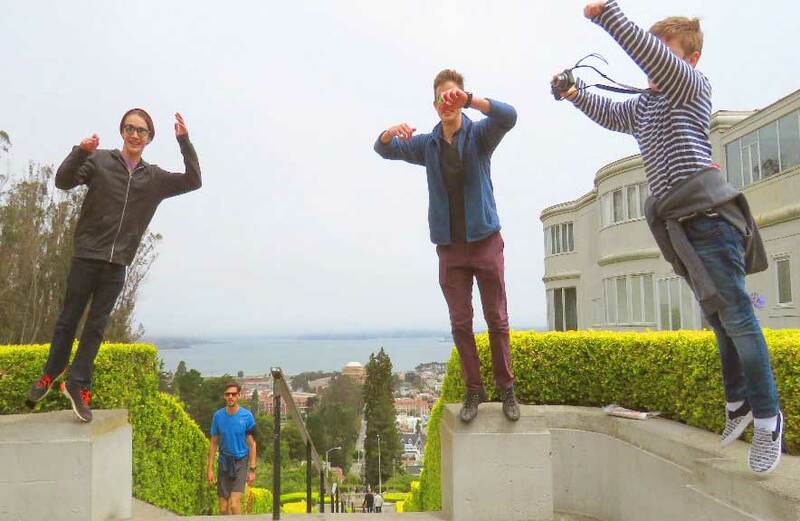 Haight-Ashbury, North Beach, Twin Peaks and Treasure Island are a must-do at night.